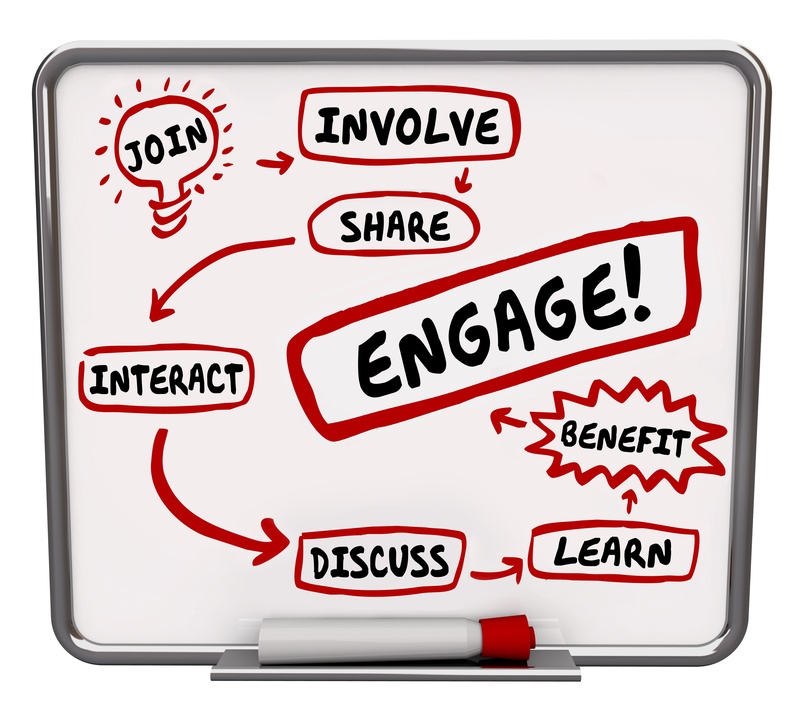 Participatory Design: Part 3 - Get Participants Involved! 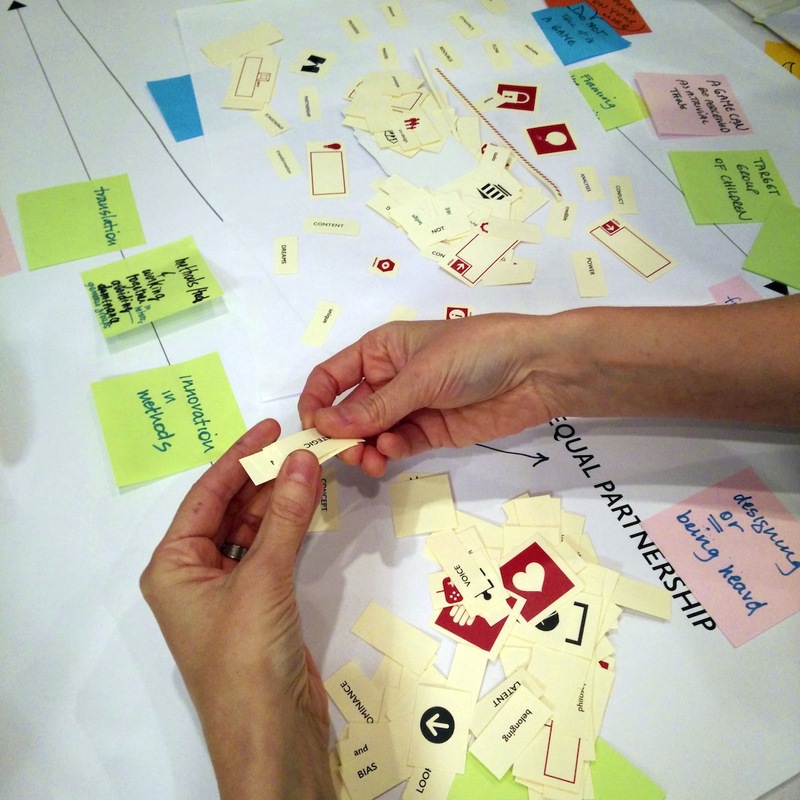 This is the third in a series of blog articles around Participatory Design. In the first article, I introduced the concept of Participatory Design (PD) and Human-Centered Design (HCD) processes PD encompasses. In the second article, we discussed the first step in a solid PD workflow: Recruiting. In this installment, we discuss the components of a PD session and how to uncover findings and get participants involved! 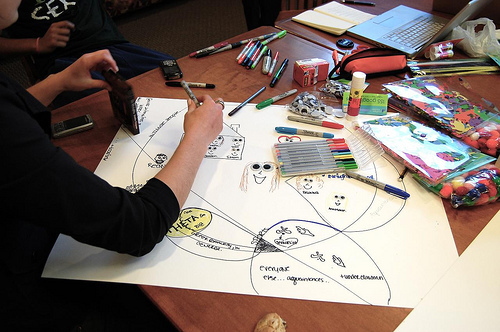 This is the second in a series of blog articles around Participatory Design. In the first article , I introduced the concept of Participatory Design (PD) and the Human-Centered Design (HCD) processes PD encompasses. In this article, we discuss the first step in a solid PD workflow: Recruiting. This blog post is an introduction to Participatory Design (PD) and the methodologies that encompass PD. This is the first in a series of PD themed blog posts, so stay tuned for the next installment!